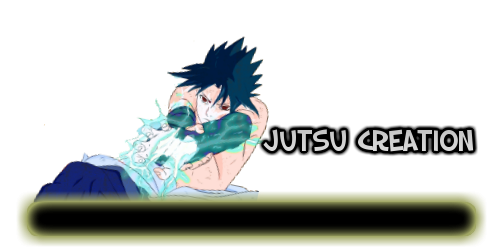 Description: This technique allows the user to surge his entire body in Voltage chakra. This allows him to use it like an Armor at time allowing to reflect incoming attacks. The user will rush the target/enemy/Opponent as he will slam into it target causing massive damage to them. Weakness: Wind and lighting attack can counter balance this move. Description: The user will perform the varies hand seals to perform this technique. The user will let micro size waves length of Voltage release into the area until it reaches its full length. The waves will surround the area alerting the user of any incoming treats or allies. Weakness: The user wont be able to move, until post are done. Description: The user will surge Voltage chakra from there palm there there symbol. This will keep the users arm with static continuously, if the user touches the target he will creat a massive shock blast that could get the target unconscious. Weakness: This technique can be counter easily with weak lighting attacks. Description: this technique allows the user to use Voltage chakra, and shape transformation allowing the chakra turn into a kunai. About eight kunai, the user will toss them in a specific order. Each kunai can explode in a radius one meters. Weakness: Can be counter by Lighting attacks and Wind attacks.